INTERESTED IN MAKING ALMONT A SAFER COMMUNITY? Almont Medical First Responder Team. When a Medical Emergency or auto accident occurs, currently the residents of the Almont area must wait for an ambulance to respond from Imlay City or as far away as Lapeer City. This is valuable wasted time that our residents could be receiving life saving-care, in many instances it could mean the difference between life and death. We are currently recruiting Medical First Responders to join our team! To apply, you must be at least 18 years old, have a clean driving history and no criminal history. Also, you will be required to have up to date immunizations, a TB skin test within the past year and have an initial Hepatitis B vaccination prior to program start. Those interested in joining the Medical First Responder team should contact Janaea Smith at (810) 798-8111 or [email protected]. 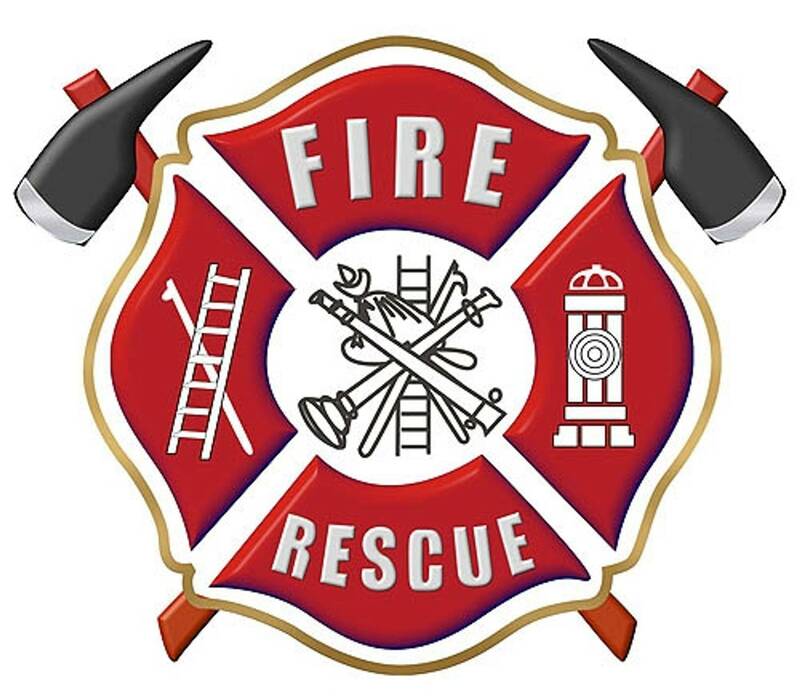 The Almont Fire Department is an all volunteer organization. If you would like to apply for membership in our Department you must be 18 years of age, a resident of Almont, have a valid Michigan drivers license and good driving record. All candidates must pass a background investigation, and physical examination before being accepted into the Fire Training Academy. If you are interested in joining the fire department, fill out the application and bring it with you to the fire hall. Contact Fire Chief Don Smith at (810) 798-8111 Ext. 3003 or at [email protected].